I'm a San Francisco-based freelance writer and blogger with nearly ten years' of writing experience behind me. Most of the people that I know who do freelance work or who otherwise work from home are people who get really excited when it comes time to check the mail each day. That is because we are regularly waiting on checks for payment from the people who purchase our goods and services. We go to the mailbox six days a week hoping to find those checks there. At this time of year, however, we aren’t just finding our checks in the mail. We are finding those W2 forms from the clients that we worked with all throughout last year. These W2s are the first reminder that it is time to start thinking about filing this year’s taxes. There are a lot of things to think about when it comes to filling out your taxes as a freelance or work-from-home employee. The one thing that everyone always wants to make sure to think about first, though, is tax write-offs. Everyone wants to make sure that they take advantage of all of the tax write-offs that they possibly can. A review of the following list will assist you in making sure that you’ve remembered all of the tax write-offs that are available to you as a freelance or at-home employee. A portion of your rent and mortgage. When your home is also your business you get to consider a percentage of the costs of that home to be business expenses. Figure out how much of the home you actually use to conduct your business (something that’s easy to do if you actually have a home office) and use that percentage of your annual rent or mortgage for your tax write-off. A percentage of repairs done to areas of the home where you conduct your business. If you had to make any repairs to the area of the home where your business is conducted then you may be able to deduct the cost of those repairs on your taxes. This doesn’t mean that you get to go remodeling like crazy at home and call it a business expense but it does mean that you can write off the remodeling costs that were actually necessary to improve the home office just like you would if you had to remodel an out-of-home office. Any technology that is purchased for the use of your business. There are certain technology purchases that were probably specifically made for your business—your computer or the new printer that you use for example. Any of these purchases is a business purchase. A percentage of the bills that are paid to keep up your business. The utilities, the phone bill and the cable Internet may all be deductible from your taxes, at least in part, if you are using them at your home for the purpose of your work at home. Transportation costs associated with conducting your at-home business. Even when you aren’t traveling away from your hometown, you may be using transportation for your work. Car trips may be required for meetings with clients, trips to networking events and running to the store to get office supplies. Keep track of your mileage and deduct an appropriate amount for your car (the car payment and the insurance) as well as for your gas and any tolls that you paid. Health insurance costs. If you pay for your own medical insurance so that you can be covered even though you work from home then you can deduct the cost of that medical insurance on your taxes. A percentage of the insurance for your home, travel and transportation. Other types of insurance may all be partially deductible on your taxes. This includes theft insurance for your home, travel insurance that was purchased and used for business-related trips and transportation insurance. Consider all of the forms of insurance that you pay for and whether or not they are related to your work as a freelancer or at-home employee. Retirement plan deductions. If you pay into a retirement plan as a self-employed individual then you may be able to deduct those costs on your taxes. Deduction for the interest on any business loans that you have taken. Many people have had to take out business loans in order to start or continue operating their freelance or home-based businesses. If this applies to you then you should know that the interest on those loans may be written off on your taxes. Deductions for payment not received. Did you have any clients that failed to pay you in the past year? 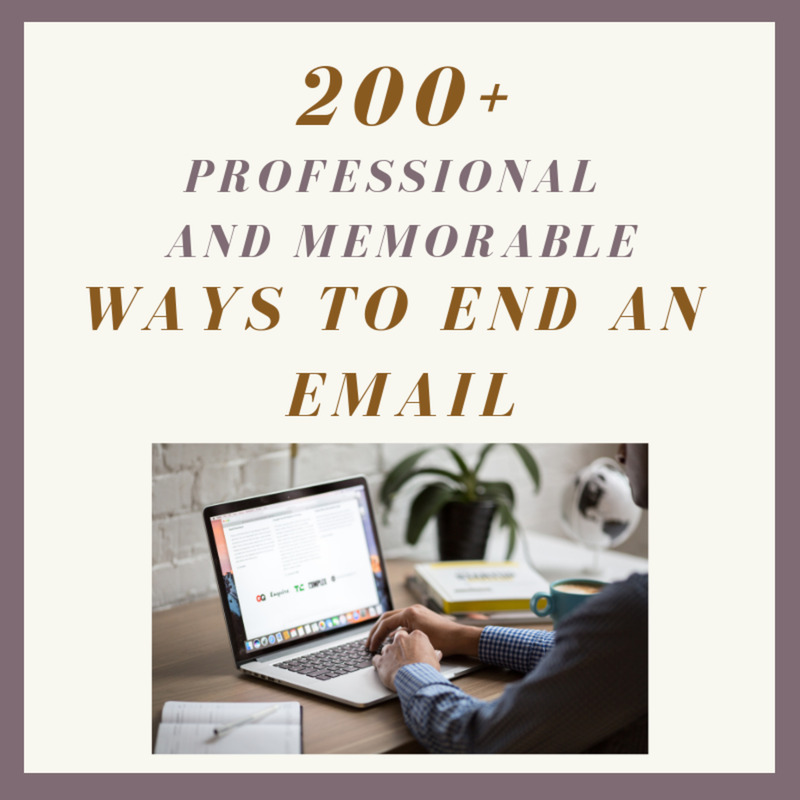 Don’t forget to write these off since you didn’t actually earn that money. Fees from banks. Some banks charge you fees for transactions. Many freelancers are using PayPal these days which has big fees. Don’t forget to write these off as well. Services purchased specifically for the business. If you use the services of an attorney or an accountant or any other business professional then you want to make sure that you include those expenses as part of your business costs. Daily expenses for items used during the course of work. Hopefully you’ve been keeping track of your daily expenses for work. All of that paper and ink that you bought for the printer and the stamps that you purchased for brochure mailers is deductible as a daily business expense if you’ve got the receipts to prove that you made those purchases. Cost of materials for any products that you sell. Not all freelancers are doing work on their computers. Many of them are selling items that they make at home. These people need to remember to write off the cost of the materials used in making those products. Storage costs. If you have to store anything related to your business then your storage costs may be written off on your taxes. People who sell items from home often include their storage costs in the total deduction for the percentage of their home that is used for business. Payment to employees or subcontractors. If you made any payments to other people for a portion of the work done that you later submitted to clients then you can write off that portion of the payment. Business gifts. There are some times when it is appropriate to purchase gifts for our clients. If that was something that you did last year then you may want to write that off when doing your freelance taxes. Stock losses. Did you take a loss on your stocks this past year? Make sure that you look in to how to write that off as a deduction against any capital gains that you may have had. Charity donations. There are really specific rules about charity donation write-offs but if you’re someone who donates then you should look into them. Bear in mind that these tax write-offs don’t necessarily apply to all freelance or at-home employees and that they must be used appropriately when doing your taxes. 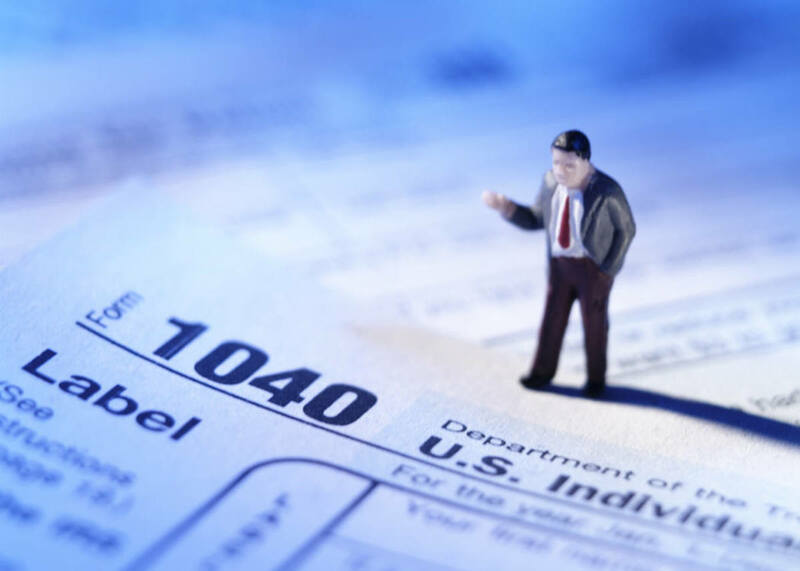 You may want to work with a tax professional to get the right deductions on your taxes. You want to get as much back as you can while still sticking within the legal parameters of what you are allowed to deduct. Retirement plans, such as a 401K plan, can reduce your yearly taxes to Federal and State substantially while helping you save for retirement. Excellent information, thanks for sharing. Thank you for making the effort and spreading this information with all of us. It was indeed very useful and informative while being straight forward and to the point. Yes you are right about what the tax code is doing to you. Basically our Income Tax system has been falling apart for years. I have spoken to many CPA’s about various income tax matters and have gotten totally different answers to the exact same questions! This tax code is almost 75,000 pages long and that does not even include all the tax publications and instruction booklets and tax court cases. But because of its complexity and other inherent problems, you get caught up in all its inherent traps and end up losing money like you posted. So for what it is worth, the whole Income Tax system needs to be totally re-done as it is only getting more and more complex, burdensome and ridiculous with each passing year. All of these sites yak about the 2% rule. The 2% rule is really not necessarily just 2%. We lost our house and therefore no longer can qualify to use schedule A as our home office expenses do not exceed the standard deduction. She does medical transcription from home. She spends $3350 for her office, phone and internet. She only makes $22000. In reality she is subsidizing her company and gets no credit for that. If the company provided her these items they would get to deduct $100% of these expenses. 2% of her income is only $440. So in essence she spends over 15% of her income just keeping her job and gets a deduction of $0. Am I missing something or is the tax code screwing us as much as I think it is? In essence I am paying taxes on money that I never get to see, am I missing something? Thanks, Kathryn. While I do use an accountant for my taxes, these are good things for me to keep in mind to keep track of and bring up to him. I just write part-time right now and am not really bringing in income yet, but perhaps in time. I look forward to reading more of your hubs. The links you added are excellent, too! If you are an employee and do get a W2 you may still be able to use part of your home as a deductable expense. The most important rule is that you are using your home as a convenience for your employer and not yourself and that your employer does not provide office space for you to use. If all of your income is through sales of products or reported by 1099-misc than there should be no problem about claiming your home. In any case the best idea given all of the potential traps is to use a professional tax preparer. 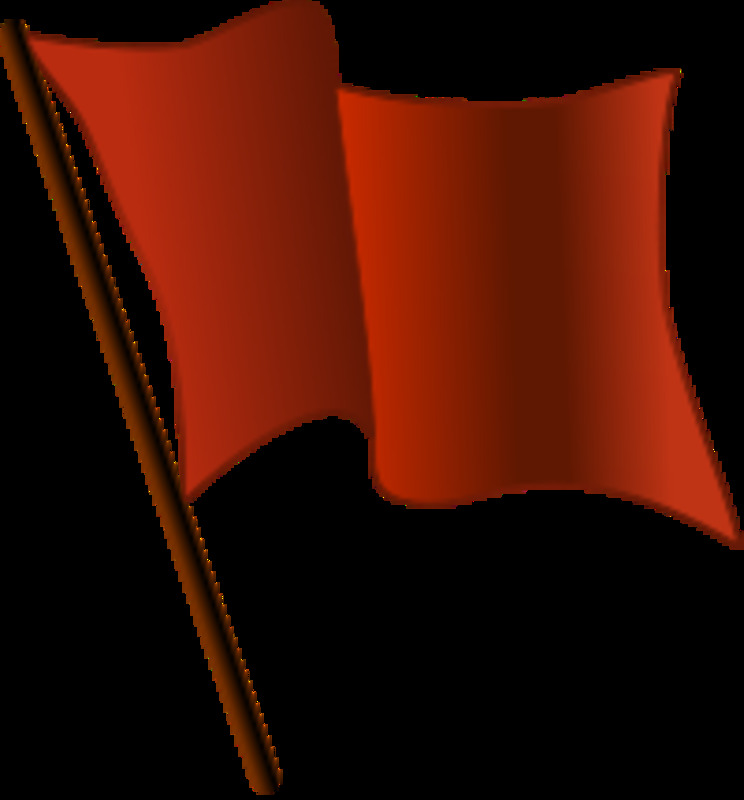 Software for tax preparation can be hazardous unless you are very familiar with the tax language used. Many of the terms used in the instructions are what lawyers call "terms of art." This means that they don't mean the same thing to a lawyer or a tax professional that they do to a typical layman. These can provide serious bite marks to your posterior. Fantastic List. It's funny how many things we do in business that can be a deduction. I agree with bassfishingguide. When you agree to become a 1099 employee, you open yourself up to serious tax issues if you do not know what you are doing or hire a tax professional to help you to make sure you pay your taxes quarterly. I'm surprised that you say freelancers should be receiving W2s in the mail. If you are a true freelancer, you should get 1099s from your clients, right? Only employees receive W2s. Great hub on what a writer who freelance should write off for tax time. Your hub is unclear on these deductions and where they go on the tax return. At the beginning of the hub you mention W-2s when you probably meant 1099s. A W-2 comes from an employer and 1099s are issued for non-employee income. 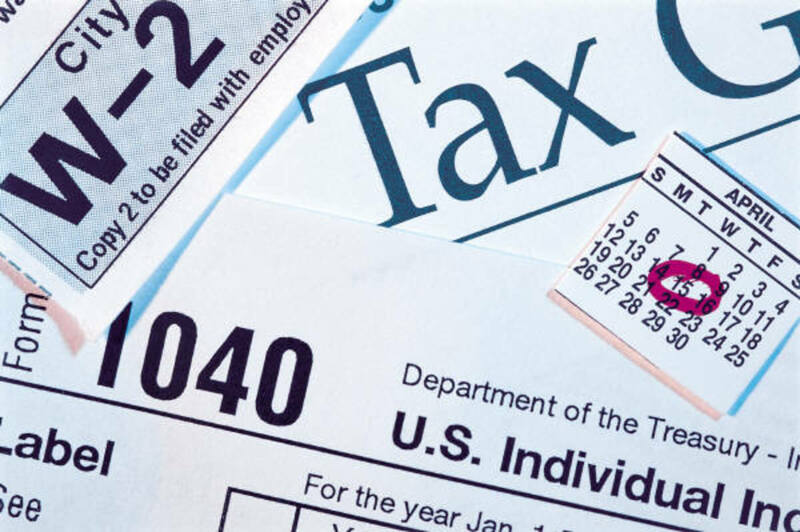 Deductions attributed to W-2 income is entered on Schedule A, Itemized Deductions, subject to 2%. In layman terms, this is less desirable as far as deducting goes. 1099 income and expenses go on Schedule C and there are few limits to deductions; expenses related to the business get written off or depreciated. You do have to be careful when writing off the office part of your home. It has to be used exclusively for business. My tax teacher this year is a former IRS agent and pointed out that home offices are the number one flag for the agency to take a closer look at the return. 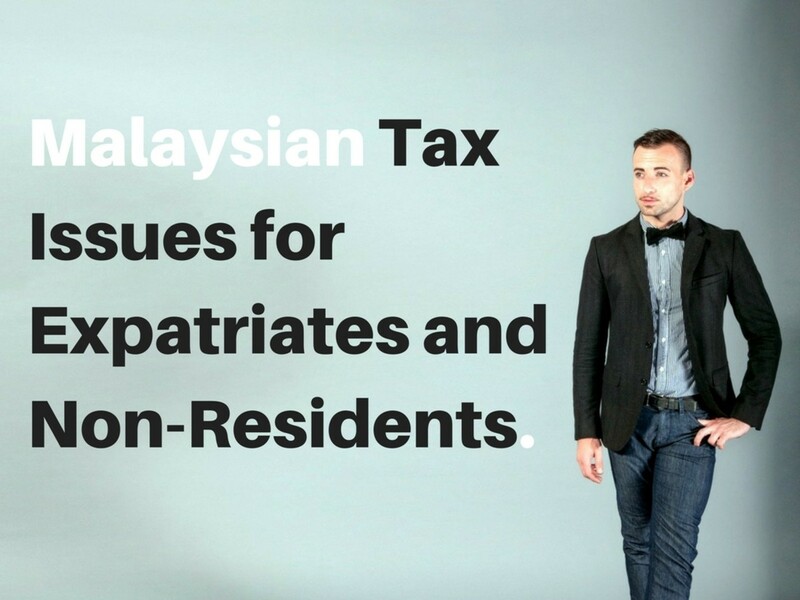 If you mention any thing about the area being used for personal reasons, they can disallow the deduction. The taxpayer can also get a free dvd from the IRS on home office deductions. :) Good article. Just be sure that your record keeping is complete so that the IRS will not audit and determine that working from home is actually a "hobby." I own and run my own tutoring company from my home. This information was extremely helpful. This is useful this year as I actually have some earnings to report, just enough to get the IRS interested. Great tax tips Kathryn! Thanks for mentioning that one about Paypal. I didn't even think about that for this year. Oh well maybe next time. I too read and write a lot on the subject of taxes. Thanks again! This is great! I wouldn't have thought about Pay Pal fees. Thanks for this great information. Many work at home employees are forgetting to use their "office" as a write off. Of course I am not using that one on my personal taxes since we also have a ranch which is a LLC and it owns my space. 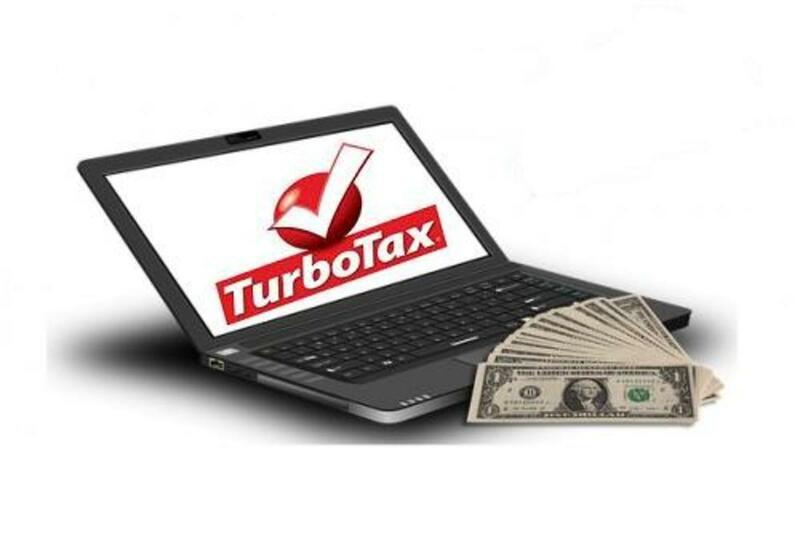 Great hub......TurboTax walks you right through all of those so that you don't have to remember them all when you file your taxes. You tell it how many square feet you have dedicated to your work area and you put in the total square feet of your house and it will apportion all of the approved utility types for you. It also handles all of the depreciation schedules for all of your computer equipment, etc. It helps. Great information Kathryn. Since we don't have a retail storefront anymore I am working from home, and building my business up here. I am going to bookmark this hub for future reference! Great information and recommendations for books on the subject as well. Great suggestions. What about books you buy relating to your business that will improve your knowledge and your business - a "training expense"?